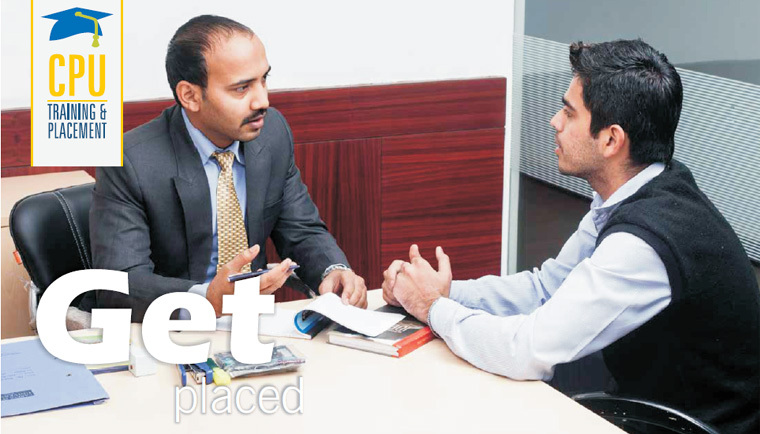 Placement related activities are given highest importance to ensure that all successful students are suitably placed. Several placement activities are designed to help students in very personalized manner. As a part of placement efforts, placement teams visit potential employers and consultants. Profiles of the students are made available to prospective employers & consultants. 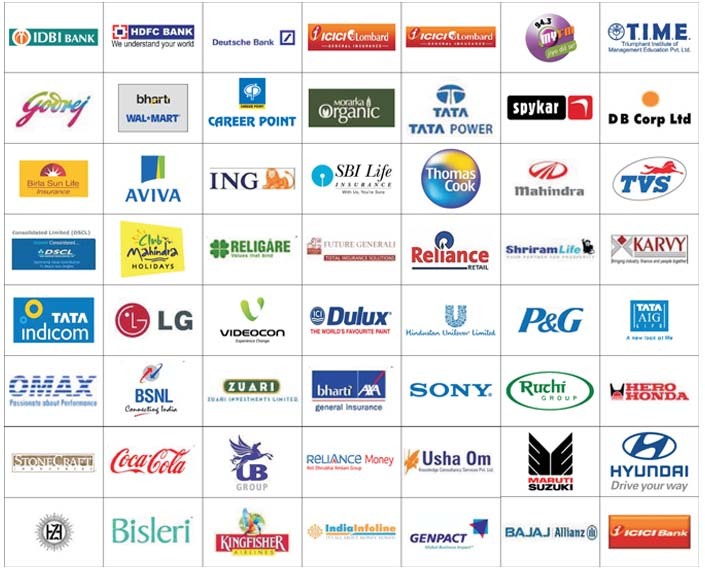 Campus interviews are organized by corporate bigwigs and well-established companies from all business sectors for recruitments.